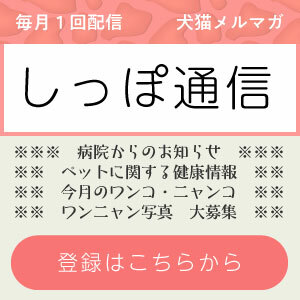 This entry was posted in お知らせ on 2019年3月23日 by 矢敷動物病院. This entry was posted in お知らせ on 2019年2月25日 by 矢敷動物病院. 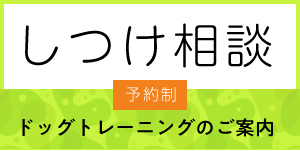 This entry was posted in お知らせ on 2019年1月25日 by 矢敷動物病院. This entry was posted in お知らせ on 2018年12月22日 by 矢敷動物病院. This entry was posted in お知らせ on 2018年9月25日 by 矢敷動物病院. This entry was posted in お知らせ on 2018年8月24日 by 矢敷動物病院. This entry was posted in お知らせ on 2018年7月24日 by 矢敷動物病院.